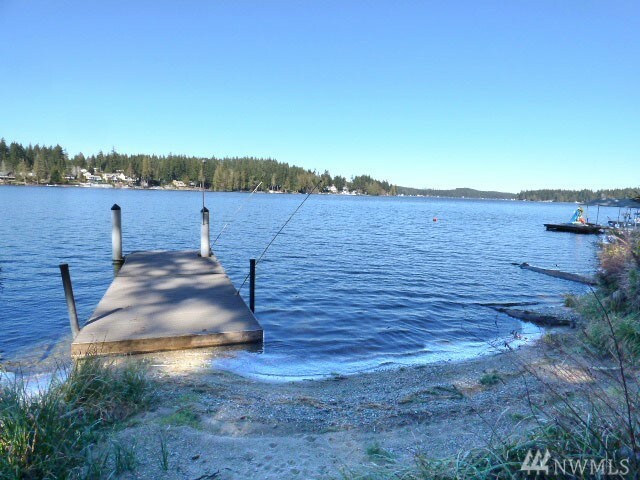 Swim, boat, fish or ski in your backyard. 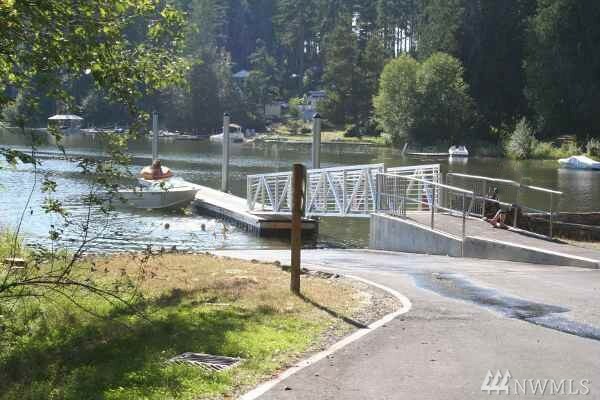 Launch your boat @ the park & tie up to your own dock. 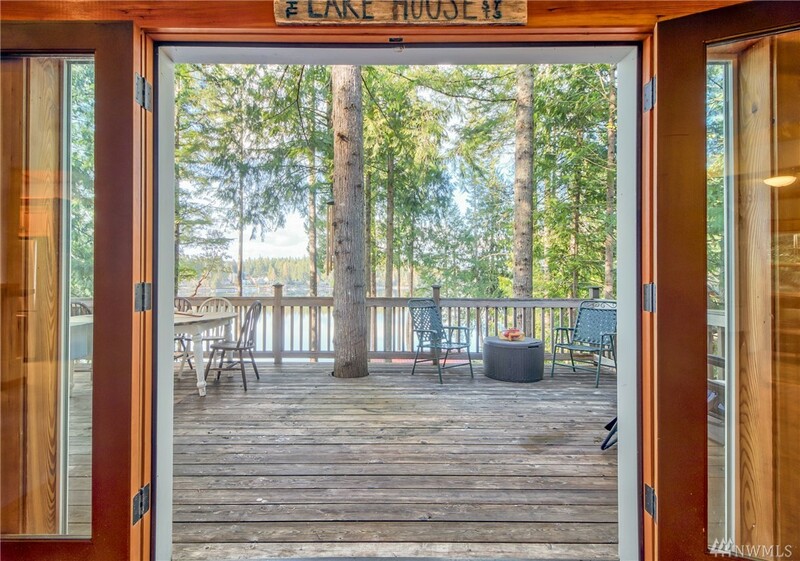 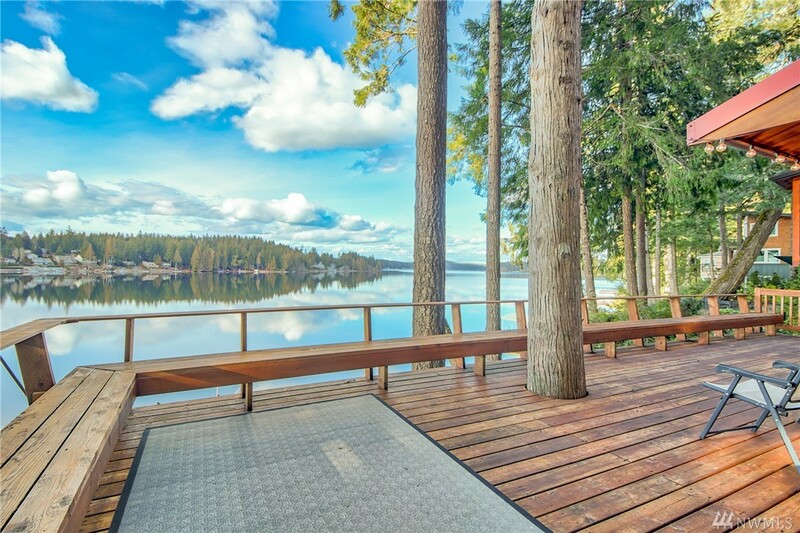 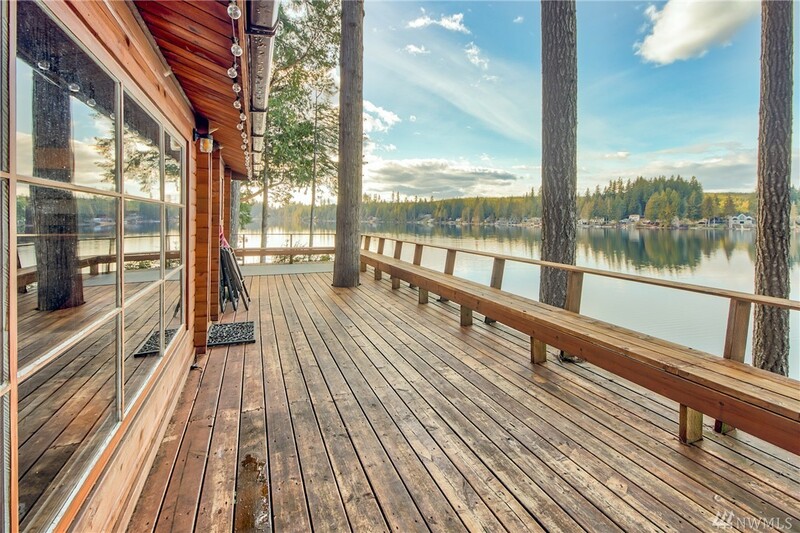 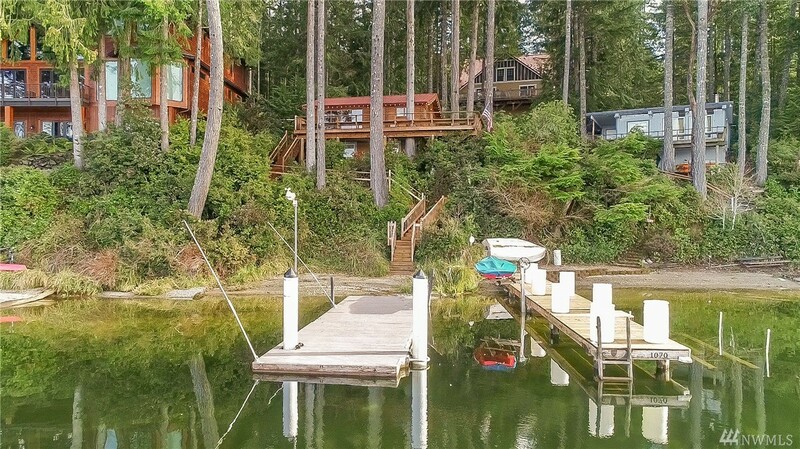 2 homes on Mason Lake live in one as your guests enjoy the other. 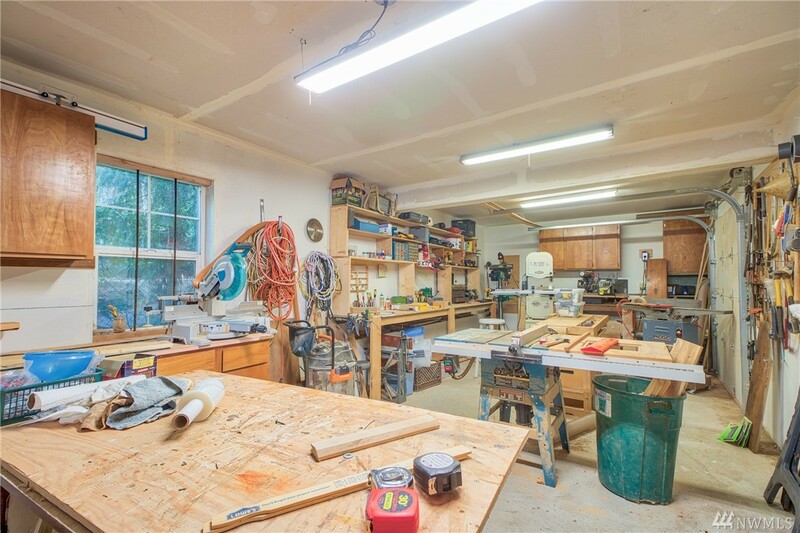 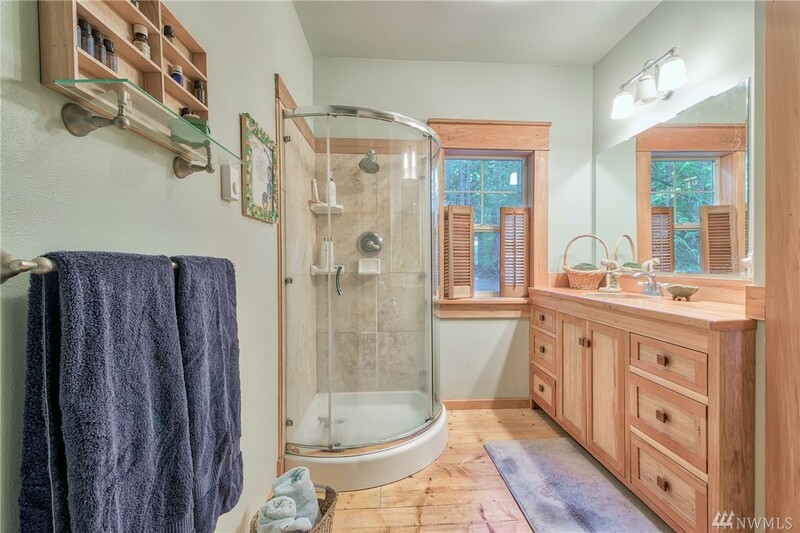 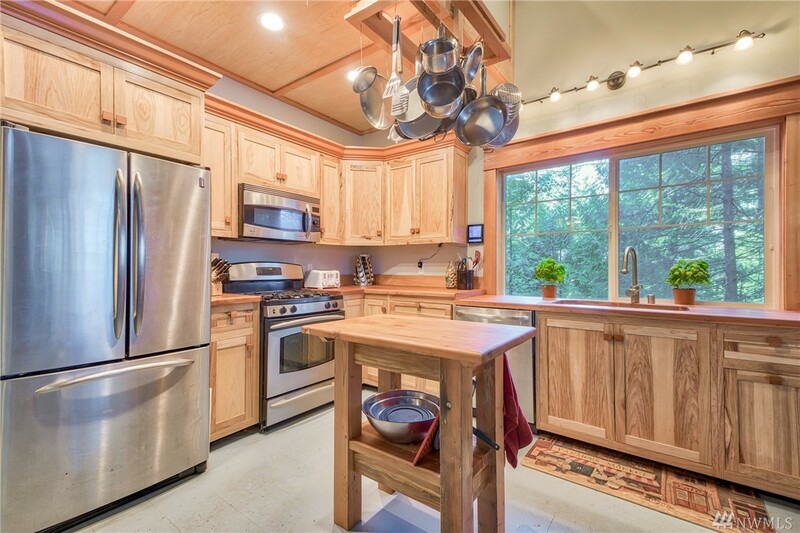 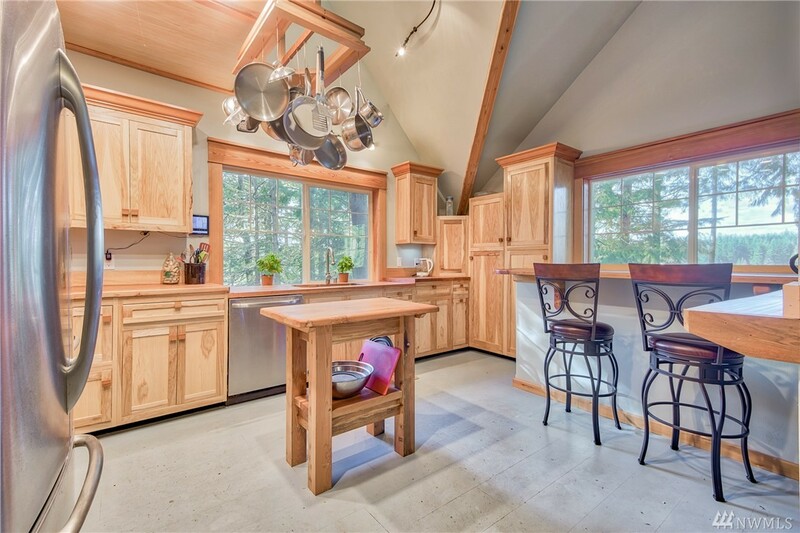 #1 has 1672 sq ft of custom handcrafted woodworking throughout. 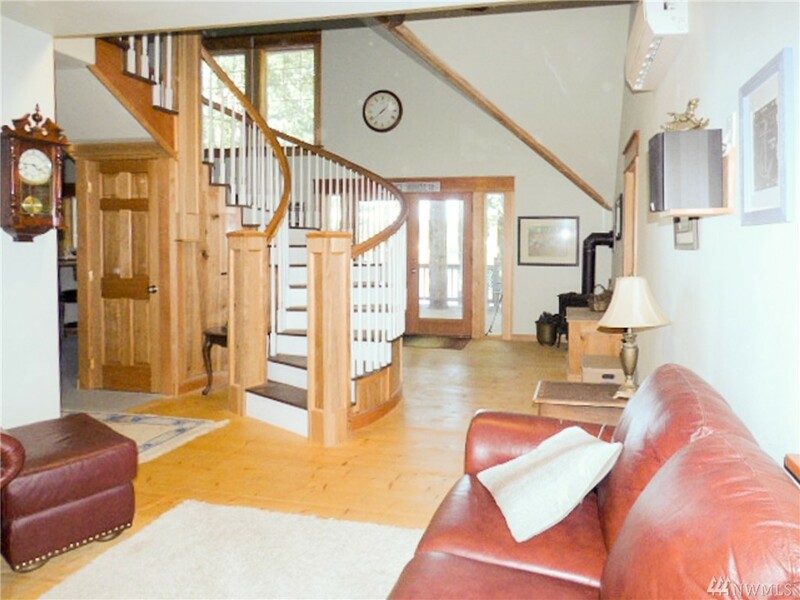 Built in 2013, this modern home has 2 bdrms + bonus rm, overszd 2 car garage & spacious deck. 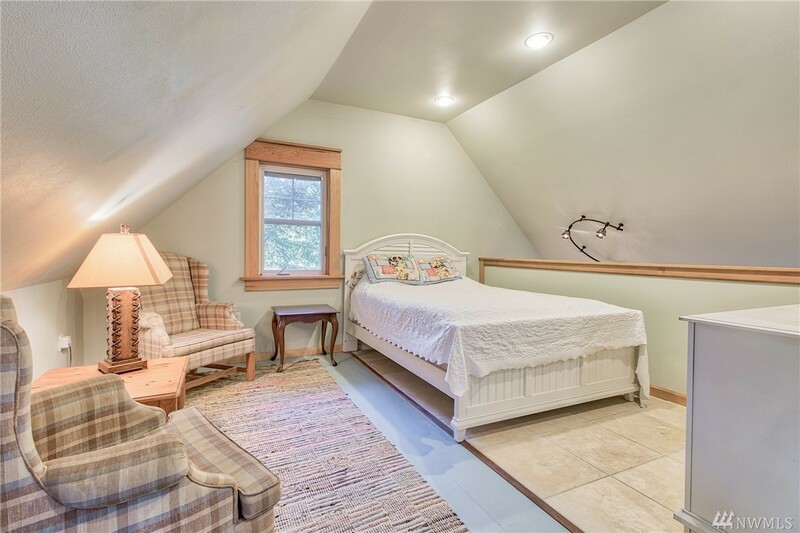 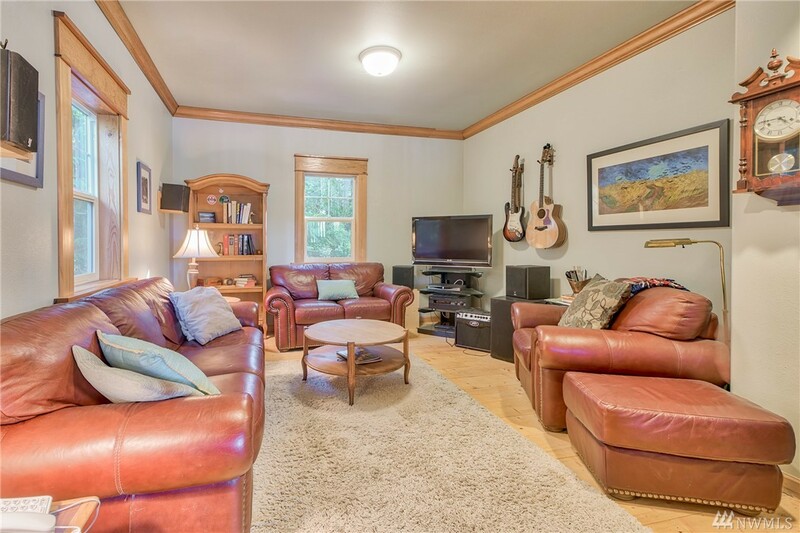 #2 comes furnished w 786 sq ft of charm & furniture. 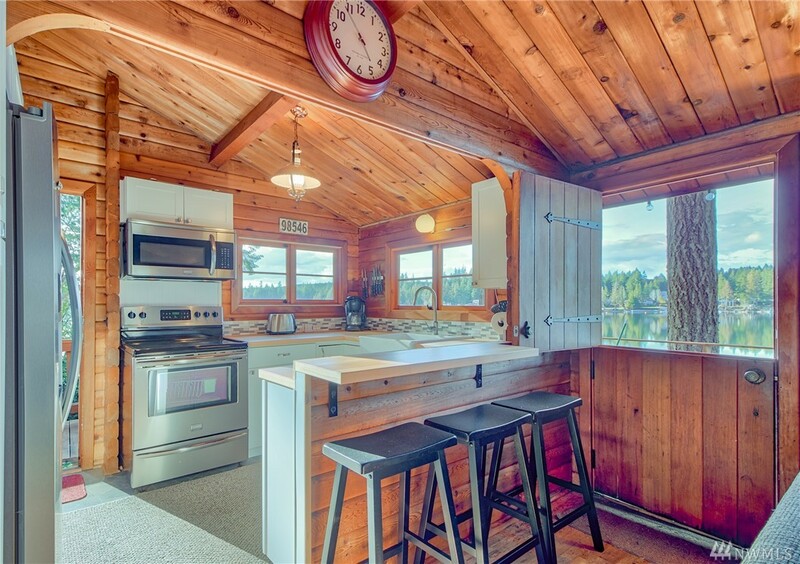 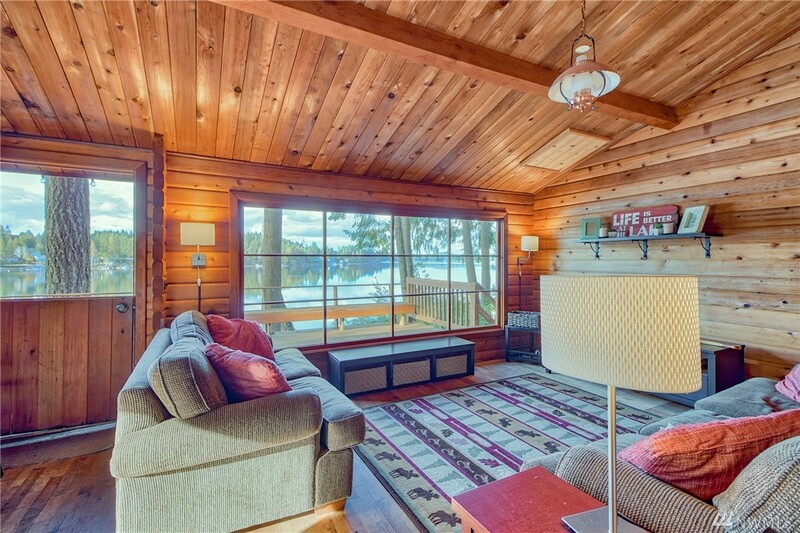 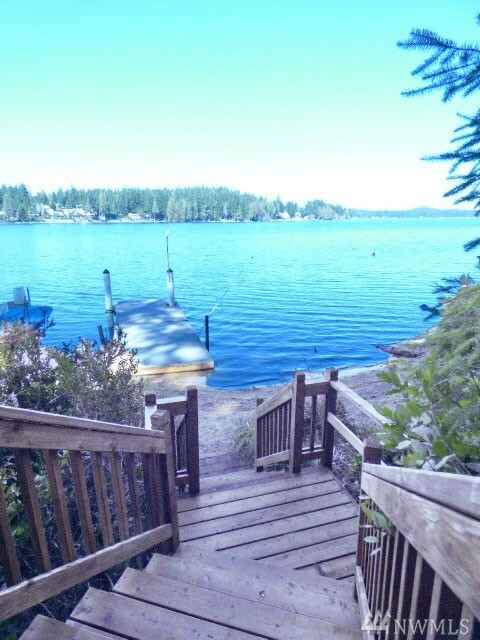 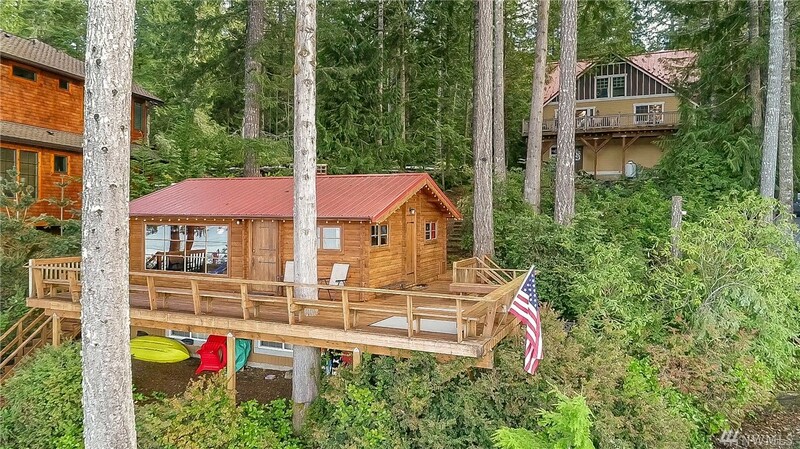 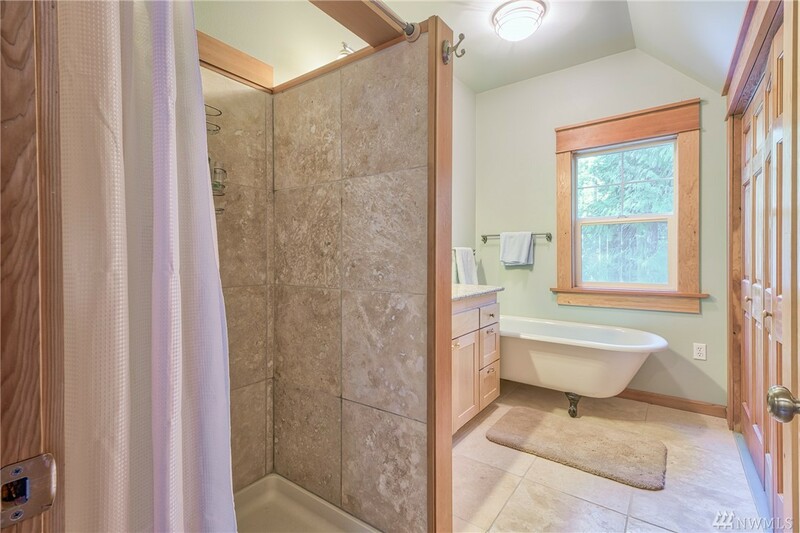 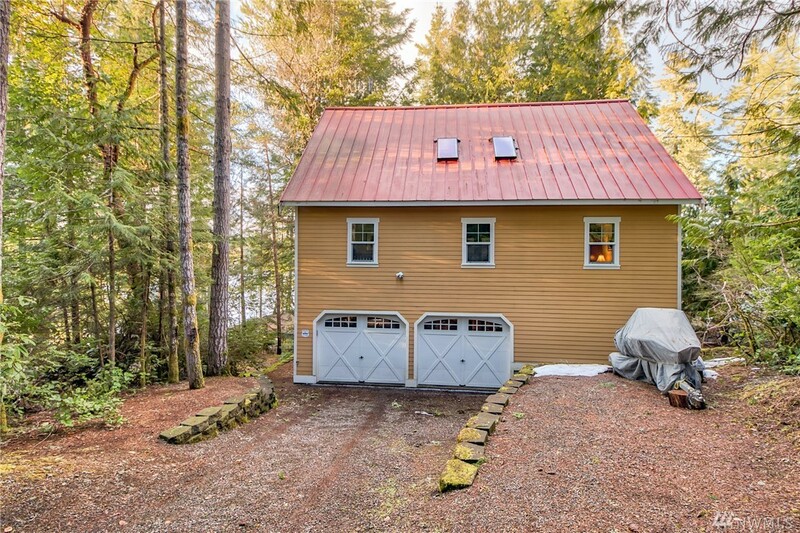 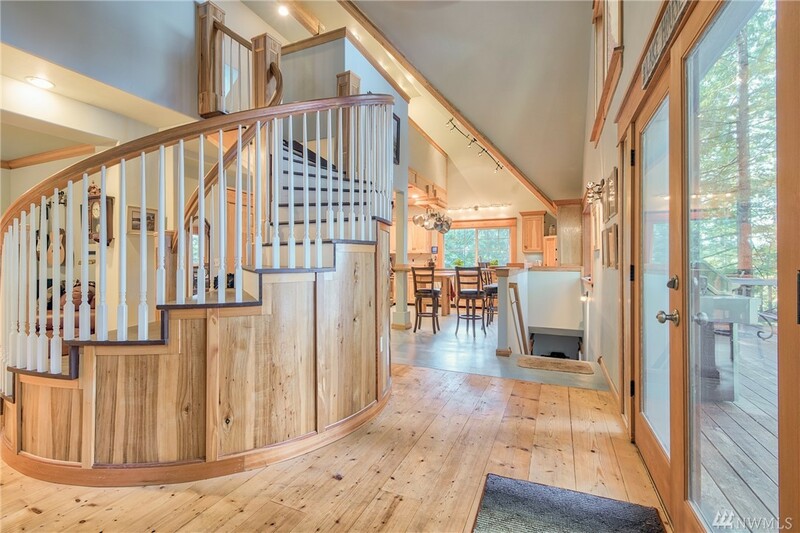 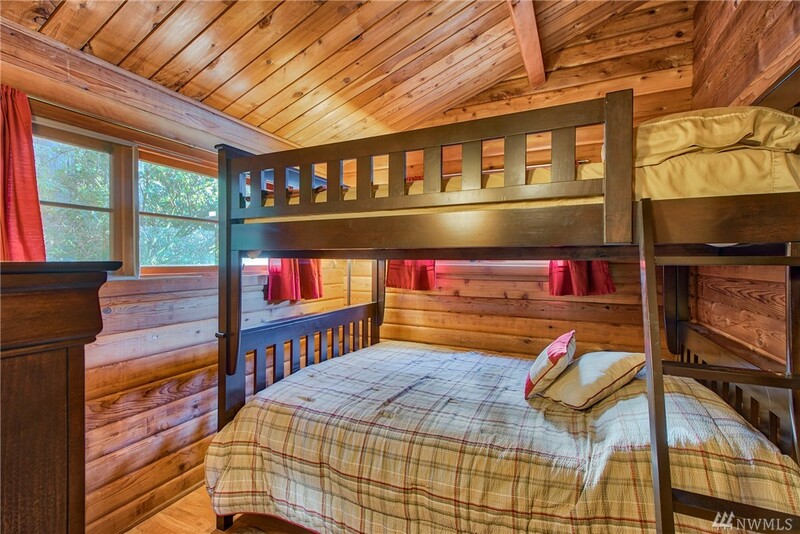 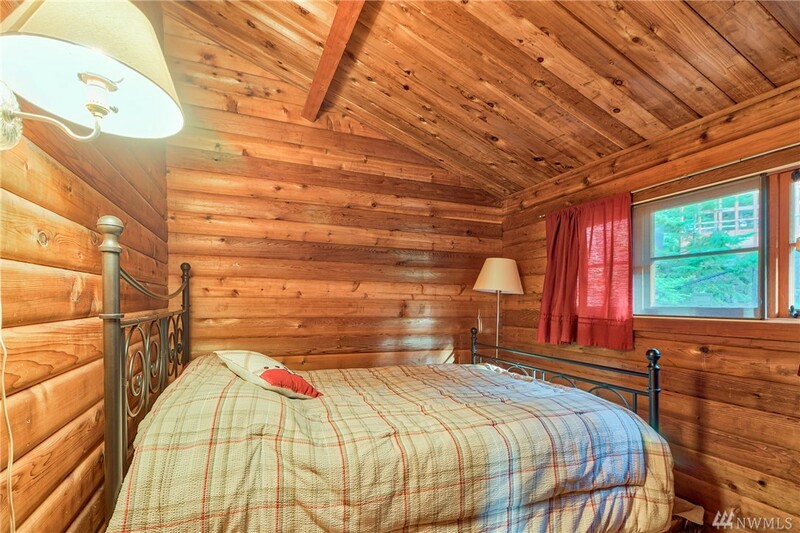 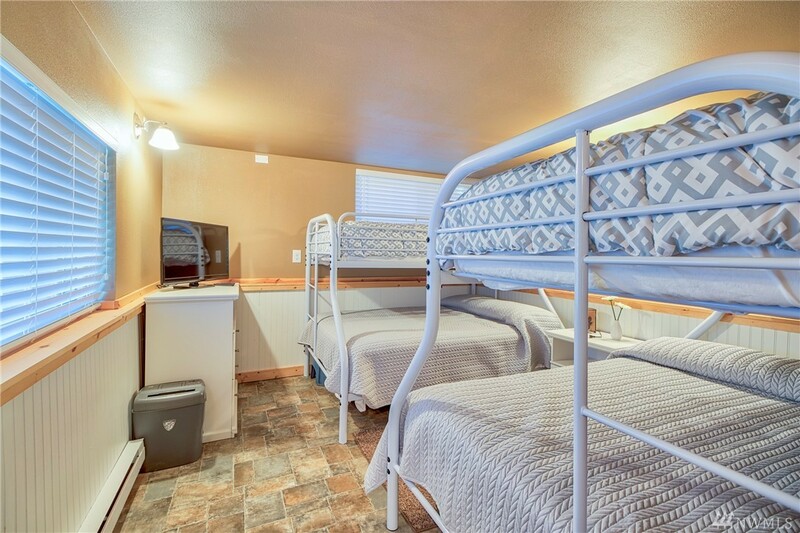 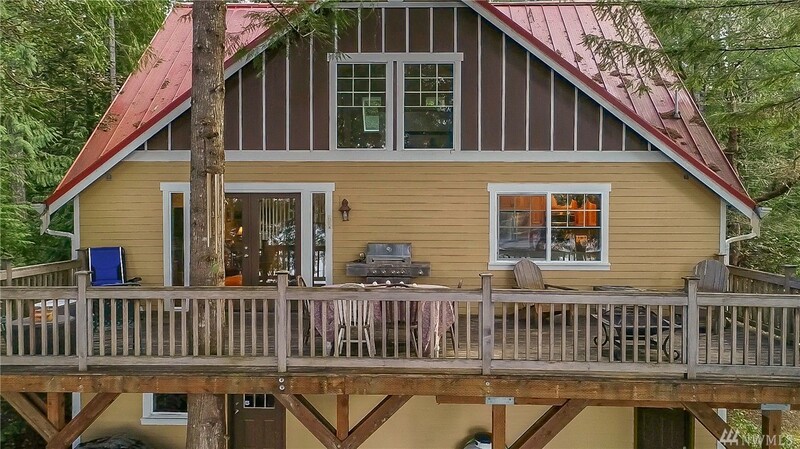 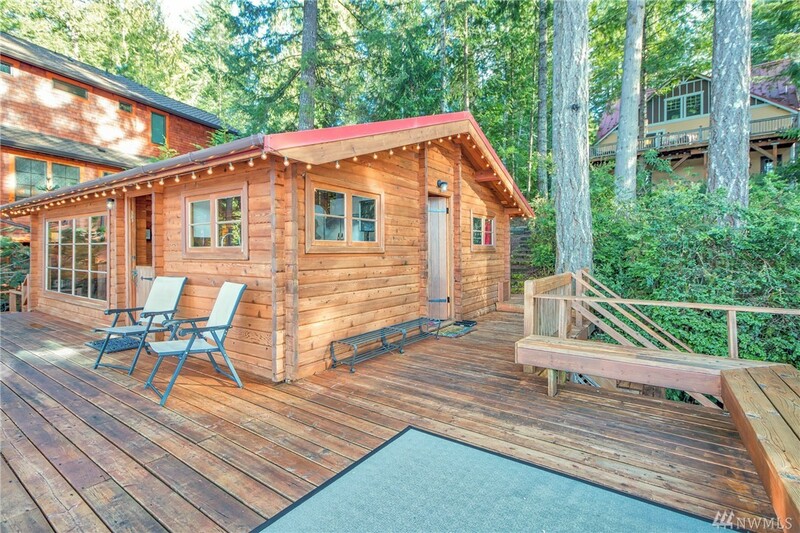 This 1964 cabin has 2 bdrms + bonus rm downstairs, 1.5 bths, remodeled kitchen w stainless appl, its own ht h2o tank, w & d.
This is a one-stop real estate website for all your home buying and selling needs in Olympia, WA.